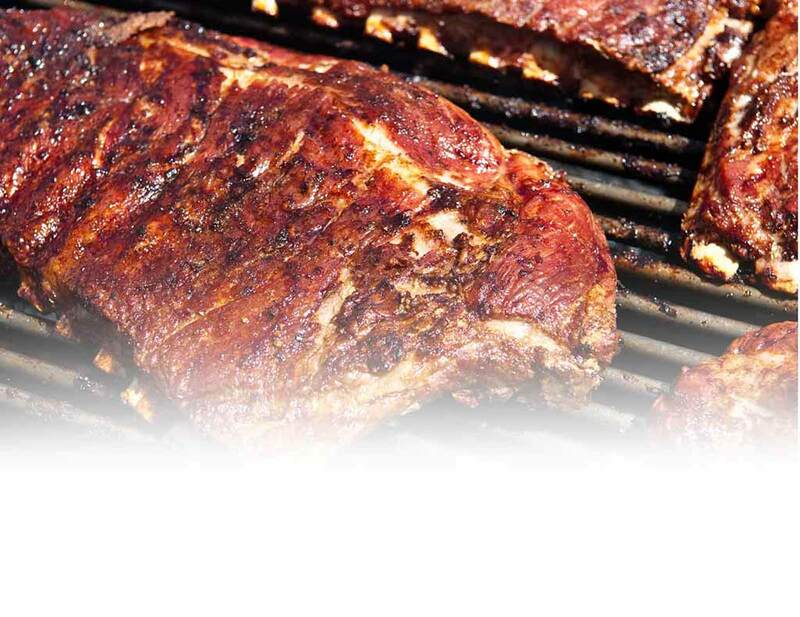 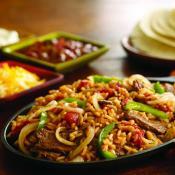 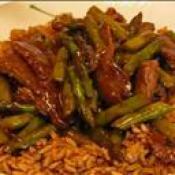 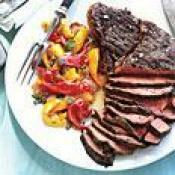 This is a quick and easy meal for hot summer evenings. 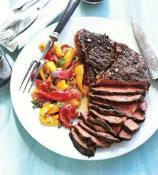 A few seasonings turn a steak into something special in just 15 minutes. 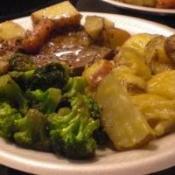 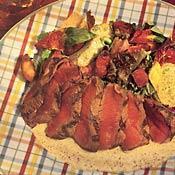 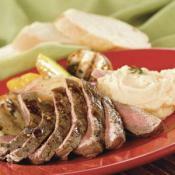 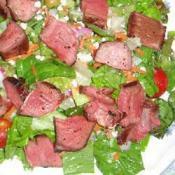 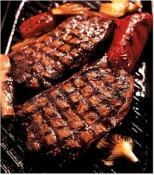 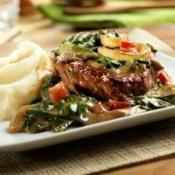 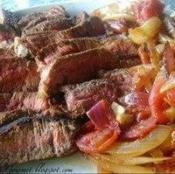 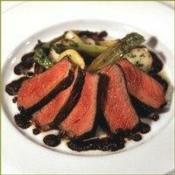 Lean steak in a great, flavorful marinade!